McGinn, 30, has appeared in four games with Springfield, producing four points (2-2-4). The 6-foot-1, 205-pound native of Fergus, Ontario, has not played a game with Florida this season as he recovered from offseason back surgery. 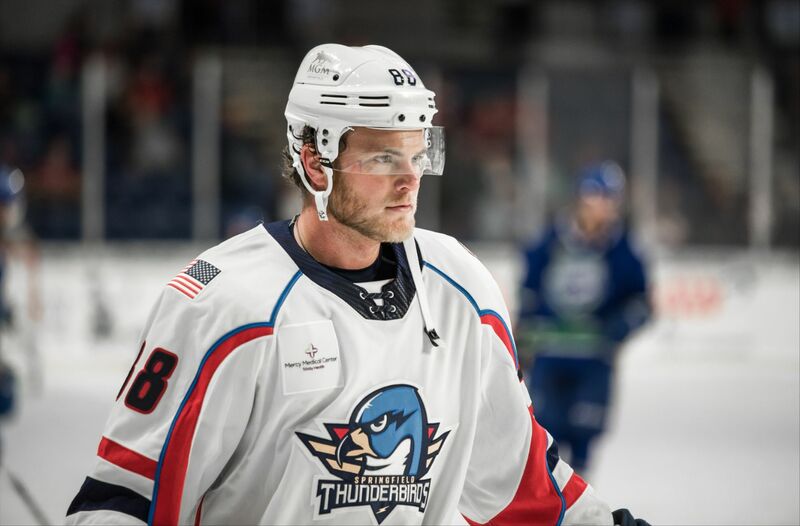 McGinn was activated from Florida’s injured non-roster and loaned to Springfield on Feb. 1.